He’s part of an elite team of warriors. His mission is to fly, fight and win. And too never leave his Wingman behind. He’s the Guardian of Freedom and Justice. His mission is to capture or kill the enemy. It’s a sight to be seen. The enemy feels the vibrating surround sound. That lights the gray night skies. 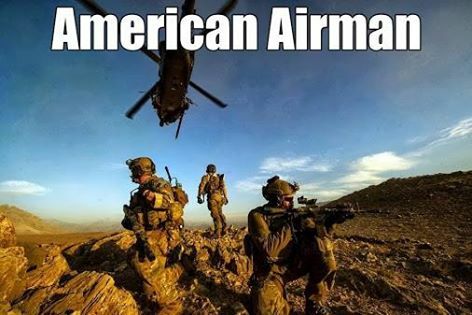 It soon becomes an American Airman’s victory. Being a part of a team of warriors that never give-up. No matter what he faces. He’s the proud American Airman living by their Creed.